With this product you can accumulate up to 197 Glitter Points. 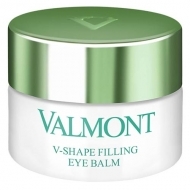 Recovers the youthful appearance of the face. 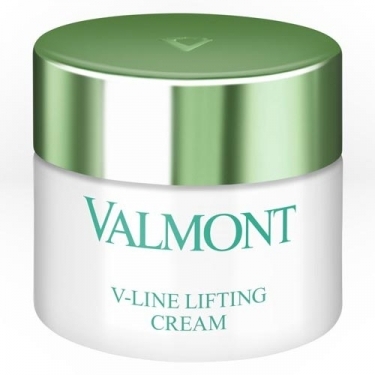 DESCRIPTION: V-Line Lifting Cream from Valmont is an essential care to reduce the appearance of lines and wrinkles on the face. 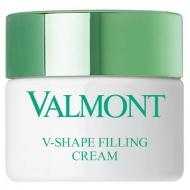 This unique innovative formula reduces the appearance of deep wrinkles and minimizes the appearance of fine lines and wrinkles. Its still firm and melted texture provides a lasting comfort feeling. 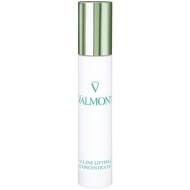 In the morning and/or evening, apply on the face and neck after the serum.